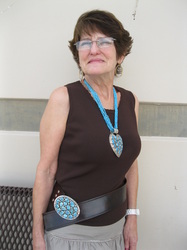 The Wide and Wild belt is to be worn over clothing to compliment your attire and is normally the initial focal point of your entire appearance. 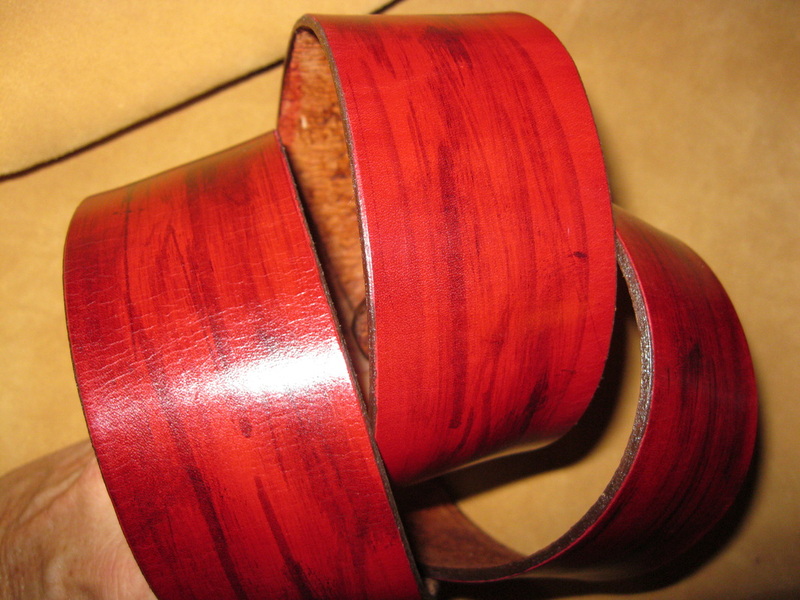 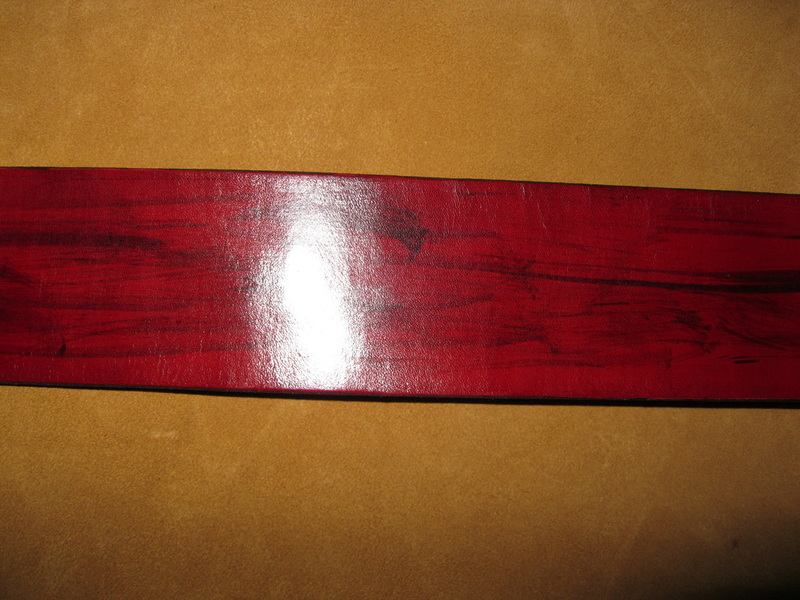 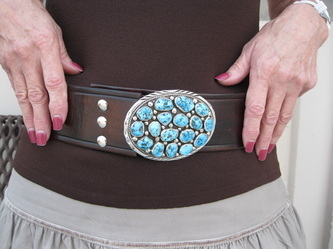 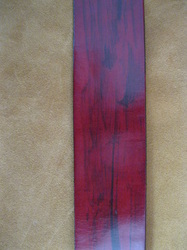 Flexibility allows this belt to be worn around the waist at any angle. Add style and class to casual clothing. 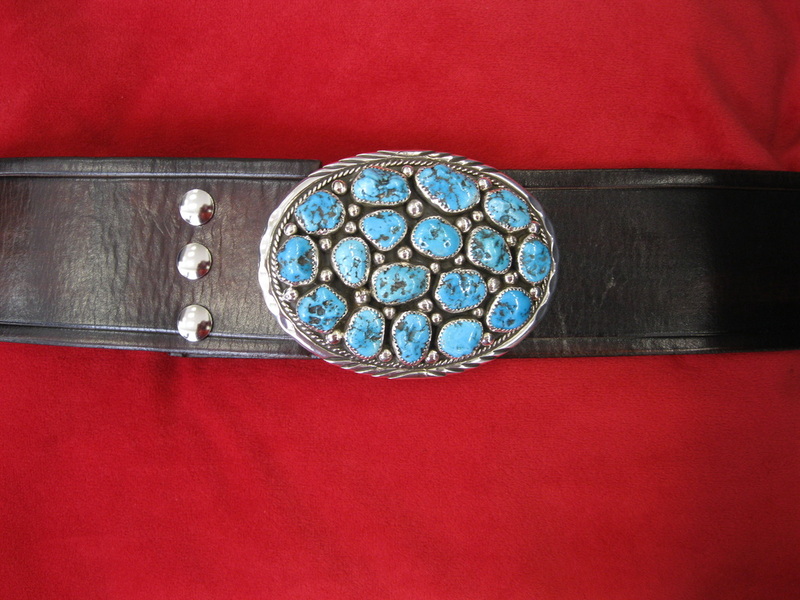 These belts and buckles are a great conversation starter. 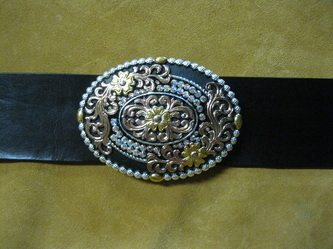 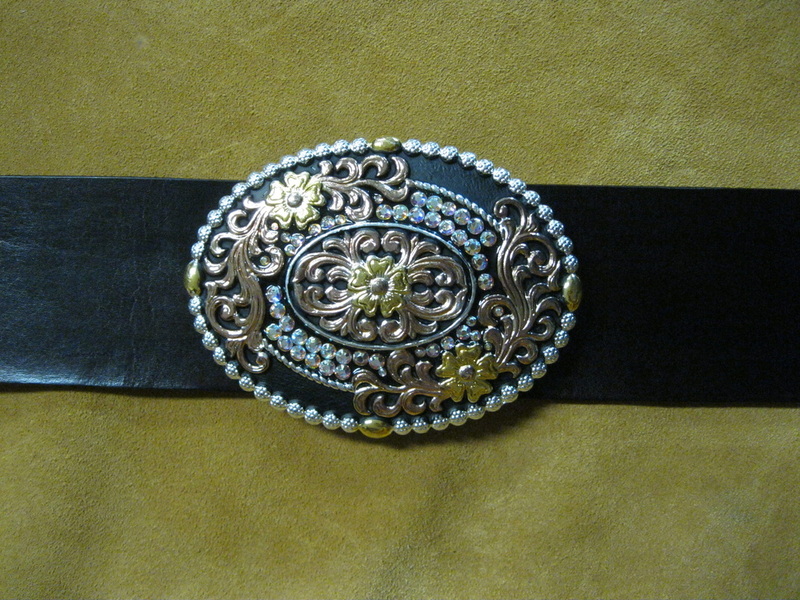 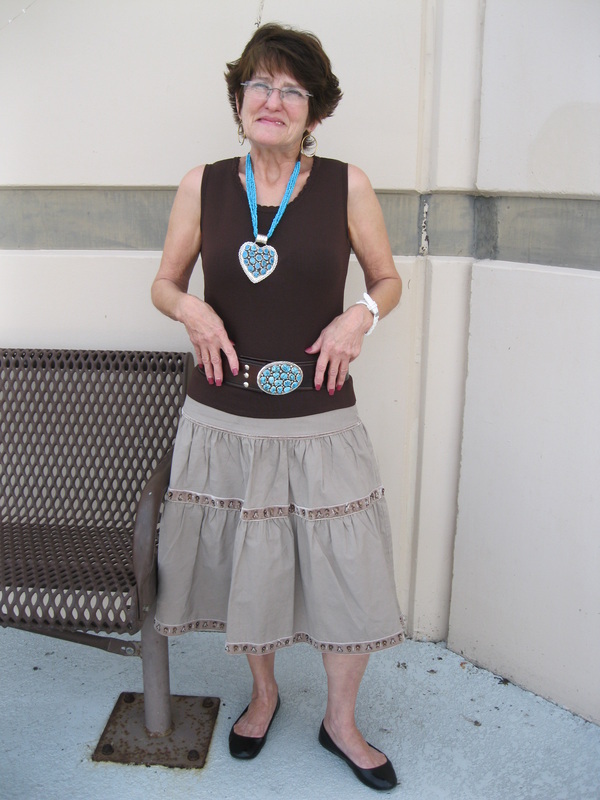 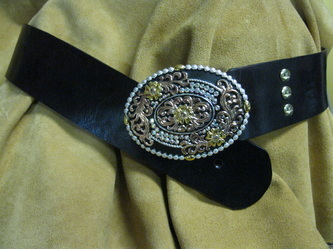 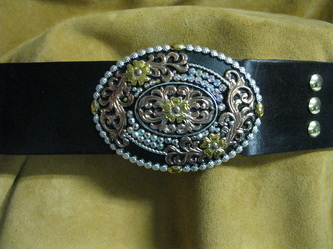 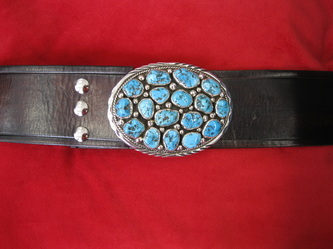 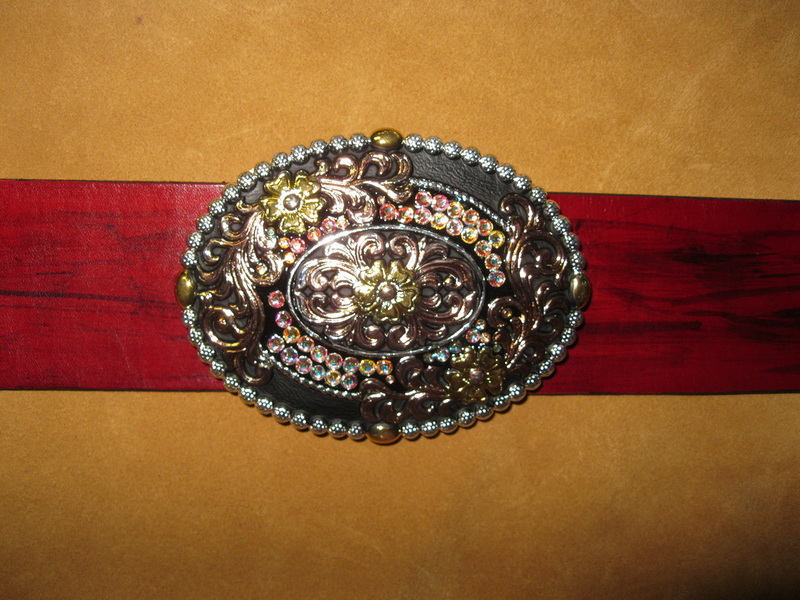 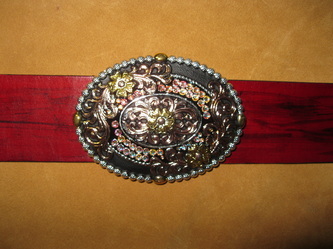 Be sure to visit "Jeweled" buckles to see the designs made from jewelry no longer worn. 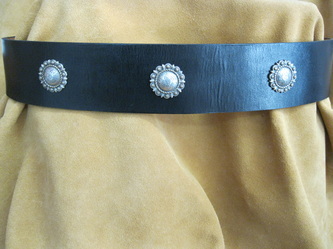 WW 11-07-05 Black 2" wide belt in black. 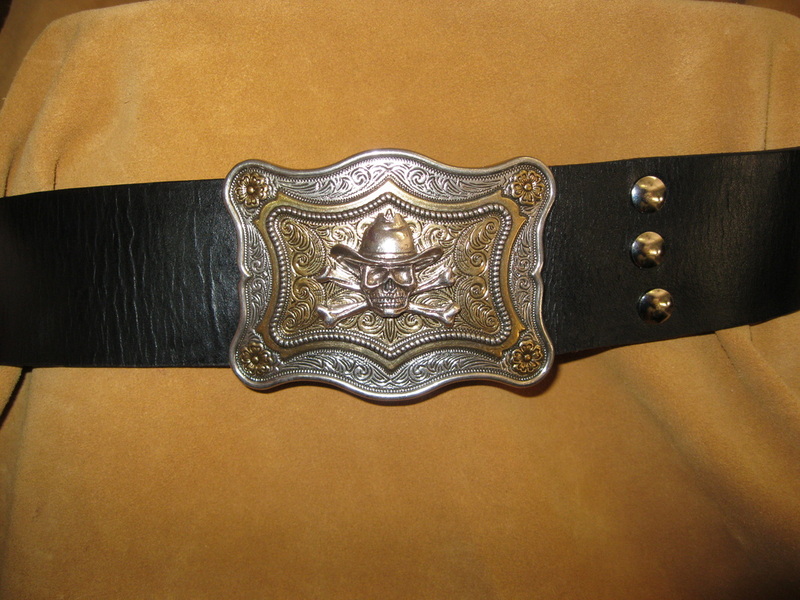 WW 11-07-04 - Cordovan 2" belt. 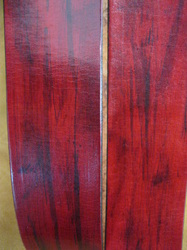 WW 11-07-02 - Crushed Cranberries - 2"
WW 11-07-01 - Black Matte - 2"